The Wolverine is really living up to its promises of becoming much better than its predecessor. The latest international trailer of the movie, which offers new scenes and footage, extended look on new characters and catchy lines, serves as proof and evidence for that. Introduced by Hugh Jackman, the trailer shows off some politically-discriminating and poisonous Viper. It also gives light to the main conflict of the story: after some turn of events Logan is not capable of healing his wounds immediately anymore. 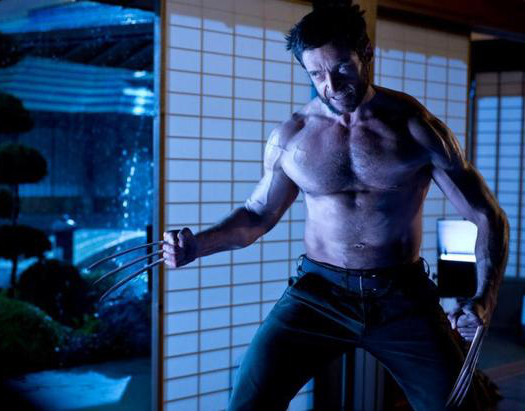 Watch the new The Wolverine international trailer and share in your thoughts. The Wolverine comes to cinemas on July 25, 2013.